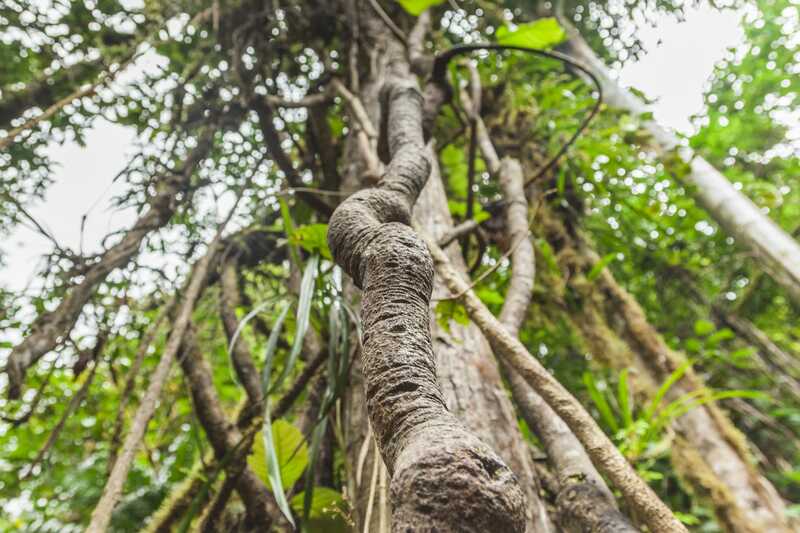 Ayahuasca is a psychedelic compound – along the lines of LSD and psilocybin mushrooms, though with different effects – that’s been used for thousands of years by shamans and communities in and around the Amazon rainforest. Some use the substance in healing ceremonies, meant to help people get past ailments of the body and mind. Other ceremonies are meant to aid communication with ancestors and other spirits. “It’s mind-boggling how much it can do in one or two nights,” Tim Ferriss, the author of “The 4-Hour Workweek,”told The New Yorker in 2016 for a feature about the jungle psychedelic’s exploding popularity in Silicon Valley and Brooklyn, New York. Ferriss said that the substance was harrowing and that it made him feel as if he were “being torn apart and killed a thousand times a second for two hours.” It also wiped away anger he’d held onto for decades, he said. At the same time, a revival of scientific interest in psychedelics like LSD and psilocybin – and ayahuasca – is leading to a growing understanding of exactly what these substances do the body and especially the brain. Both DMT and ayahuasca can temporarily raise heart rate and increase blood pressure. Most users experience what is often described as a purging, which manifests as potentially intense vomiting and diarrhoea. But it’s the effects on the mind that are most fascinating. Ayahuasca is considered a powerful psychedelic, and there’s always the risk that people have a scary experience on psychedelic substances. Potentially negative effects include anxiety and fear are associated with the hallucinations. The writer William S. Burroughs travelled to South America to experience the drug, investigate its “telepathic properties,” and potentially treat addiction. There are striking similarities between DMT trips and near-death experiences, which many people report are transformative, spiritually significant, and beneficial, according to a recently published study. Many say that they experience a sort of “death” on the drug, though this is often meant in a beneficial way. In medical reviews, researchers have concluded that ayahuasca can help treat depression, and many use it to help treat substance use disorders, though more research on this is needed. Researchers don’t believe people develop any tolerance to DMT, indicating there’s not likely to be any risk of addiction. People who take ayahuasca show increases in openness and optimism. They also show reduced activity in parts of the brain associated with depression and anxiety, and potentially even a reduction in parts of the brain associated with those conditions. Researchers have seen a similar effect with other psychedelics, which is why it’s sometimes said that they “kill the ego,” increasing connection to the surrounding world. A study of poison control centres in the US concluded that most use seems to be safe and has “possible beneficial effects,” but there have been a tiny fraction of people that have experienced cardiac arrest or seizures. Because the vine has effects on seratonin, there may be dangerous side effects for people using certain antidepressant medications. It’s a fascinating substance, though one that researchers would like to learn more about. Researchers think there’s good reason to be excited about the therapeutic possibilities of ayahuasca and other psychedelics. In the US, there’s even legal use, in the context of religious ceremonies. But much more research on how ayahuasca and other psychedelics work is needed.